We've Built #1 Ranking and Top Grossing Apps in Australia. Released Top performing Apps for iPhone & Android. Fixed price fees & no hidden costs. We can make your app idea succeed. All apps start with an idea. But there is a process to convert that idea to an app. We’ve completed nearly 100 app projects in Australia so we can offer the experience you need - to make your idea come to life. We don’t want just to release your app to the App Store. We want to see it succeed by generating more downloads and revenue. With a free consultation with an App Strategy Consultant, you’ll be able to see how you can make your app a success. This is the one of the most common questions we get. The answer for this is, ‘it depends’. Generally the more complex the app is, the more time it will take to build and release the app. However, with nearly 100 projects successfully delivered, we’ve found practices to deliver projects extremely cost-effectively – without compromising quality. Elegant Media provides full-service mobile app development solutions for businesses and entrepreneurs. With around 100 mobile app projects completed, our team is one of the most experienced teams in Australia. We mainly focus on iPhone App development and Android app development projects. 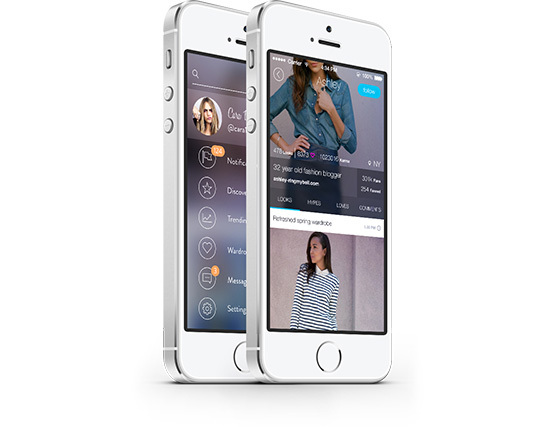 We also do apps for iOS, iPad, Android tablets and wearable devices. Building an app is only a part of our process. We want to see your apps become success stories. Our App Strategy Consultants can work with you to from the initial idea to marketing and distribution of the App. While our app development company is based in Melbourne, we have successfully delivered projects throughout Australia including Sydney, Brisbane and Perth. We can make the necessary arrangements to discuss and deliver your project seamlessly regardless of your location. The company team consists of experienced Consultants, Strategists, App Developers, App Designers, Project Managers and Analysts. Once we start a project, you’ll have direct access to a dedicated Account Manager who will work with you from the app design to the final delivery of the project. While being one of the fast growing application development companies, we understand the importance of keeping the costs low. With so many projects delivered, our firm has implemented efficient methods to deliver your projects with very low costs. Contact us now to get your risk-free quote. We can work with most budgets. We have the experience, so you won't be left scratching your head. 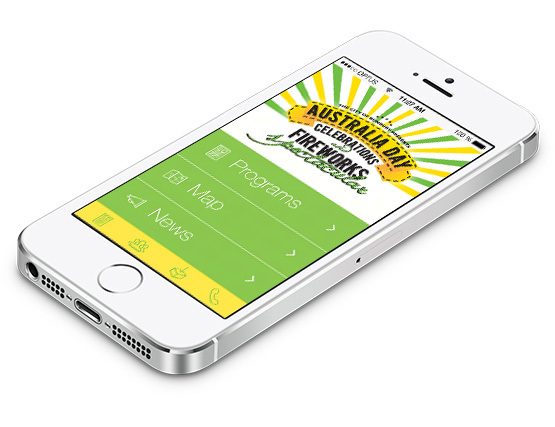 With nearly 100 App projects completed, our team is one of the most experienced in Australia. Our team will guide you from the initial concept design to final release. Don't have a clear idea? We have completed projects throughout Australia. Though we’re located in Melbourne, we have successfully delivered many projects in other states. Our experienced consultants will make the arrangements to make it a seamless experience, regardless of your location. We get technology - and business.